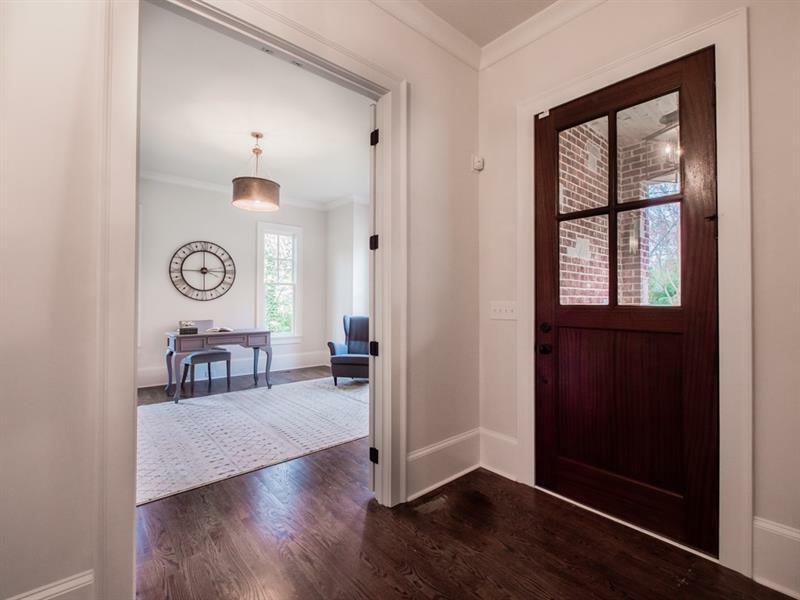 Stunning New Construction in Historic Druid Hills by Gus Pounds Homes. 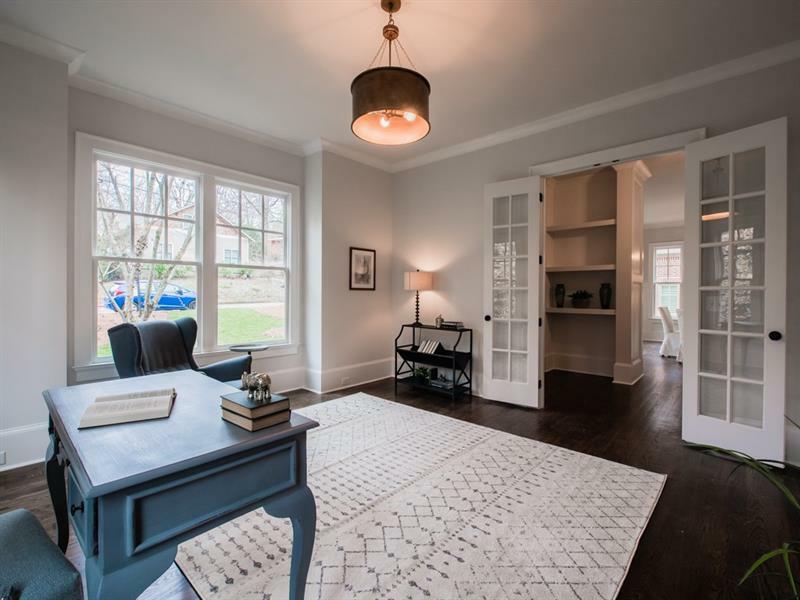 Open floor plan living with 10' ceilings on the main level. High-end finishes throughout. Kitchen features stainless steel appliances, custom cabinets and island with seating. Butler's Pantry with oversized walk-in pantry. Light-filled family room with fireplace. Gorgeous master suite with oversized shower and dual vanities. 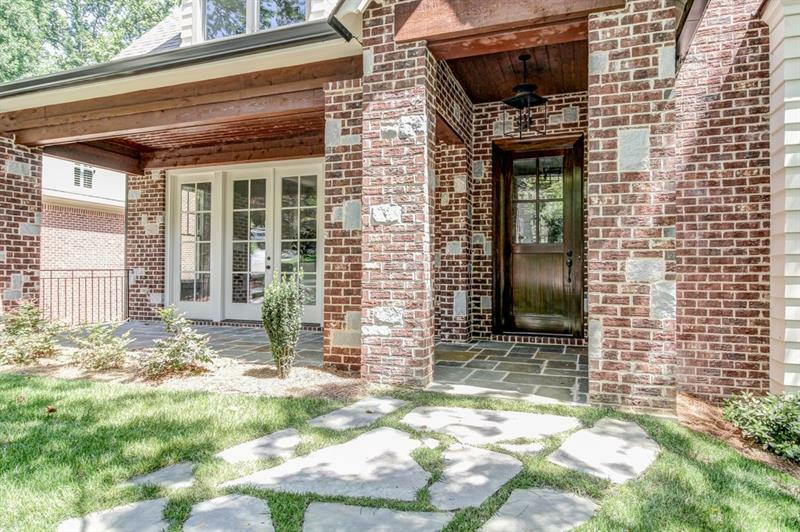 Large private screened porch that overlooks wooded area perfect for outdoor entertaining. 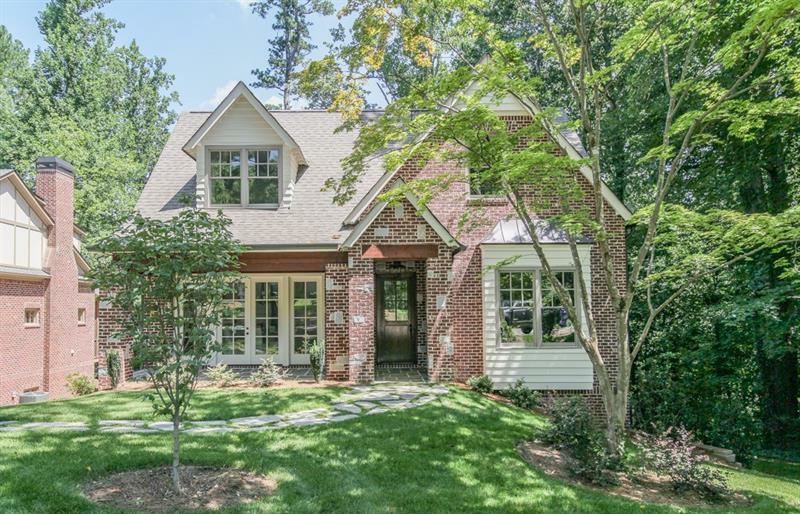 Just minutes away from Emory, CDC, and City of Decatur.